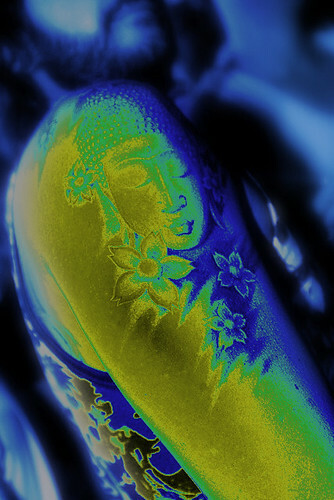 Buddha calf, originally uploaded by chrispwalsh. 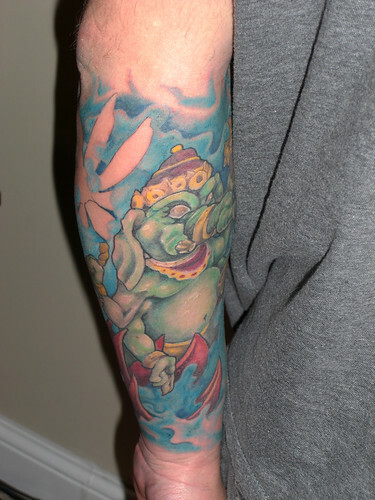 Buddha Ganesha Tattoo, originally uploaded by syntekz. 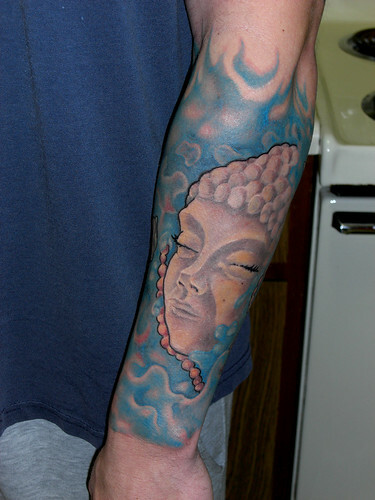 Buddha Ganesha Tattoo 1(2), originally uploaded by syntekz. 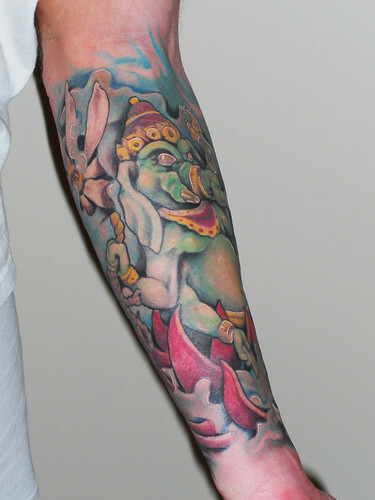 Buddha Ganesha Tattoo 6, originally uploaded by syntekz. 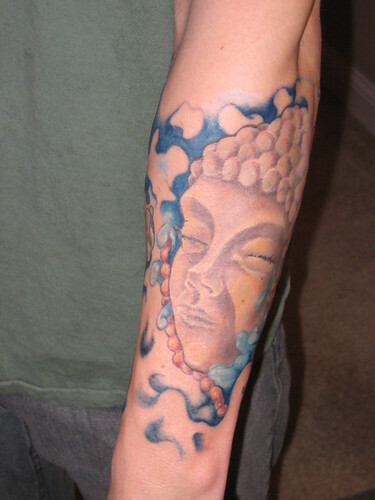 buddha bicep, originally uploaded by scaredsquee. 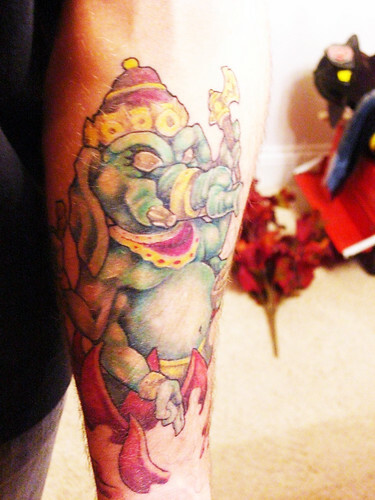 Buddha Ganesha Tattoo 1, originally uploaded by syntekz. 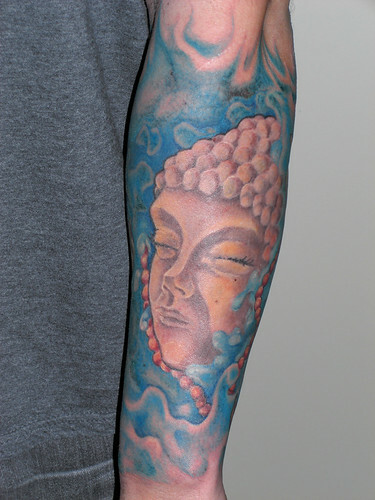 buddha head tattoo , originally uploaded by bizarre ink. 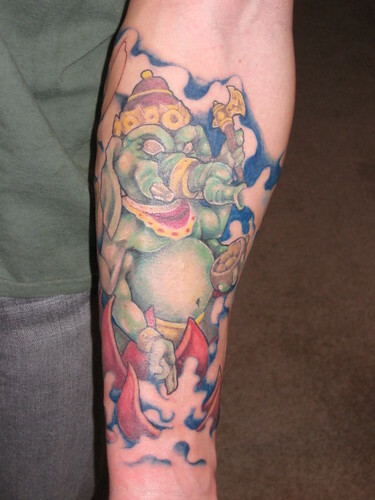 Buddha Ganesha Tattoo 3, originally uploaded by syntekz. 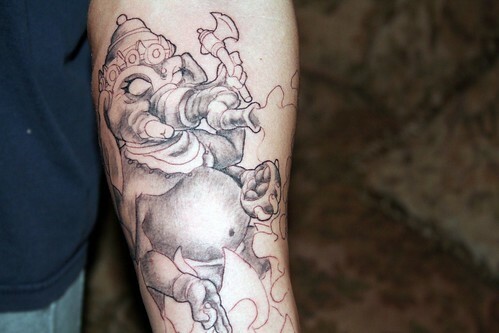 Buddha Ganesha Tattoo 8, originally uploaded by syntekz. 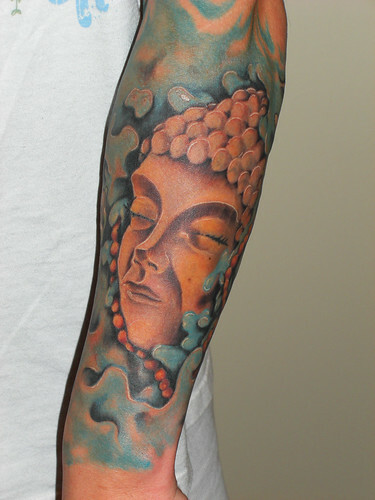 Buddha Ganesha Tattoo 4(2), originally uploaded by syntekz. 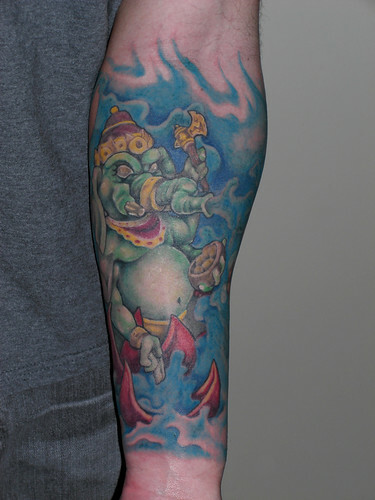 Buddha Ganesha Tattoo 2, originally uploaded by syntekz. 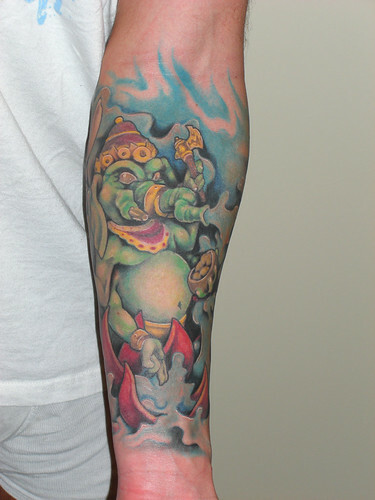 Buddha Ganesha Tattoo 4, originally uploaded by syntekz. 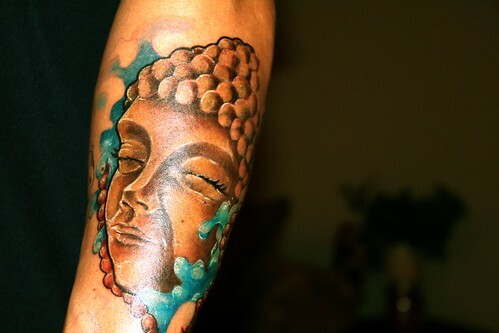 Buddha Ganesha Tattoo 5, originally uploaded by syntekz. 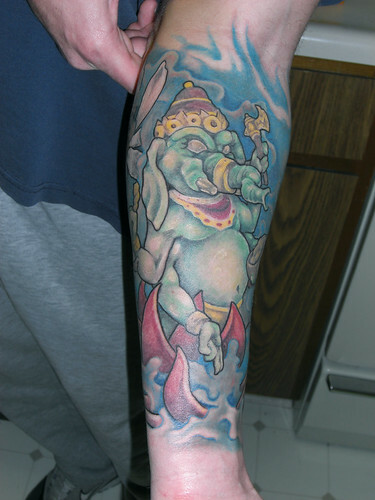 Buddha Ganesha Tattoo 7, originally uploaded by syntekz. 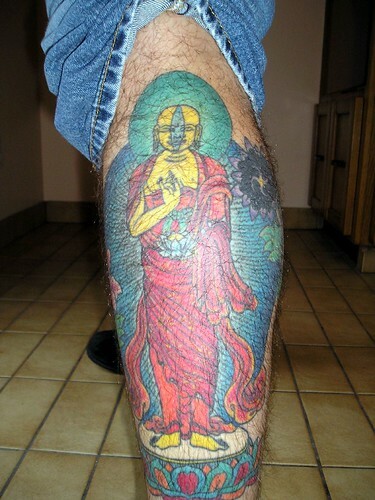 Buddha tat, originally uploaded by johnantmoo. 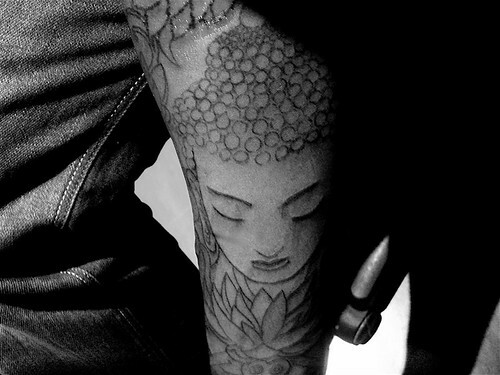 Buddha tattoo!, originally uploaded by olieng. 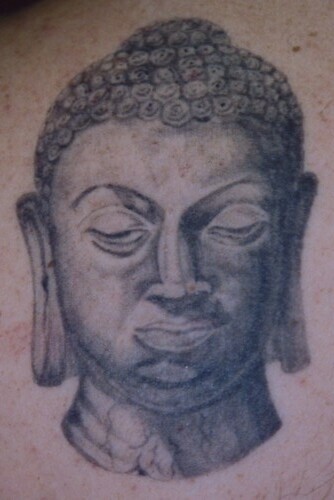 buddha tattoo, originally uploaded by y1@. 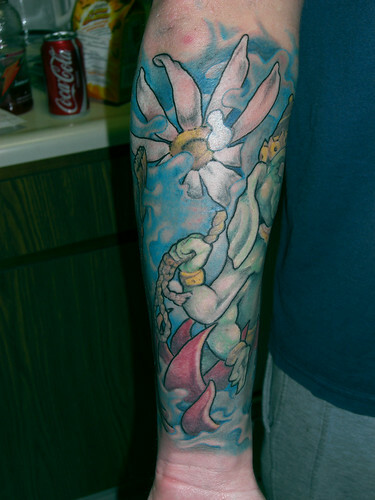 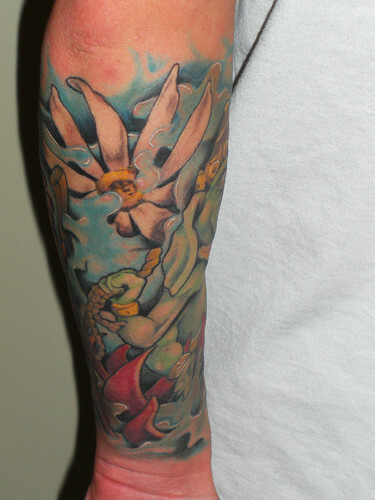 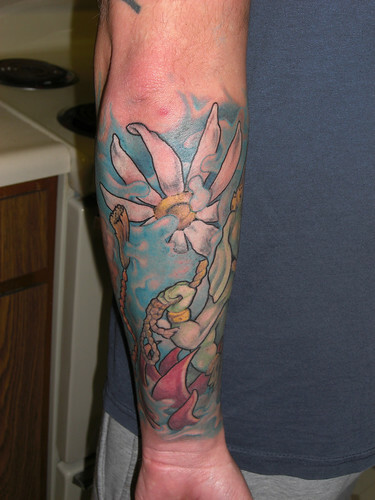 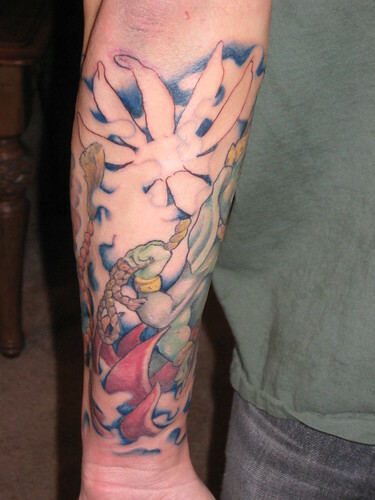 Arm tattoo by Nina Collier at Laughing Buddha Tattoo Seattle WA, originally uploaded by Rubys Host. 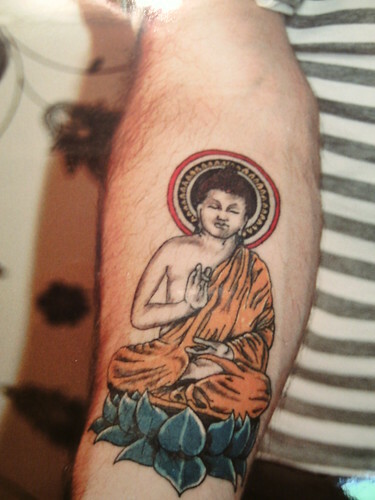 buddha tattoo, originally uploaded by scaredsquee. 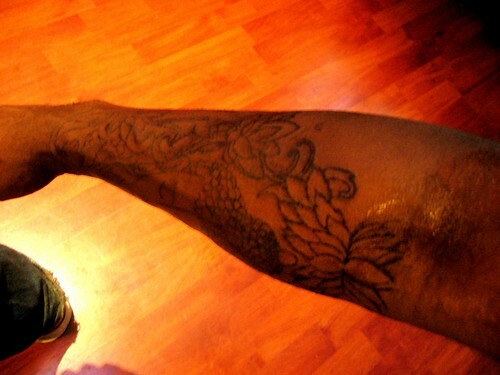 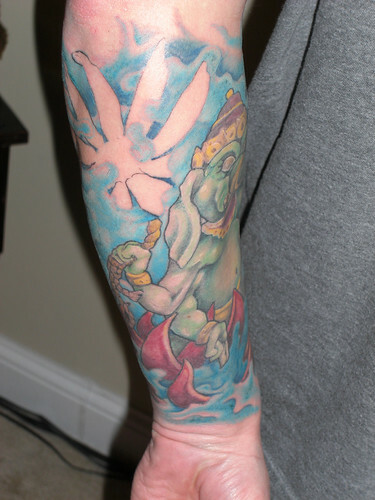 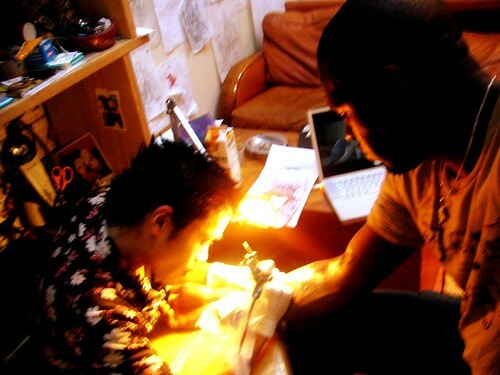 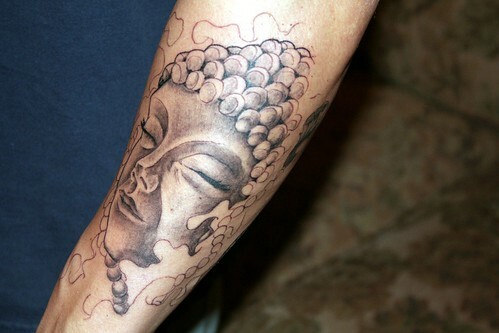 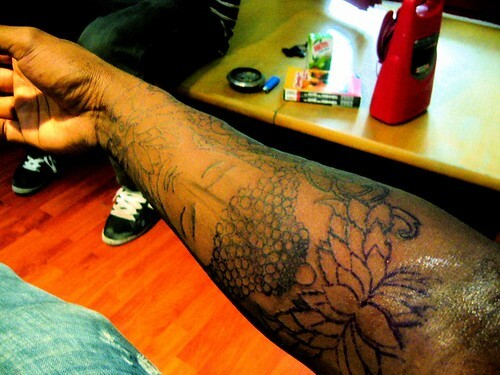 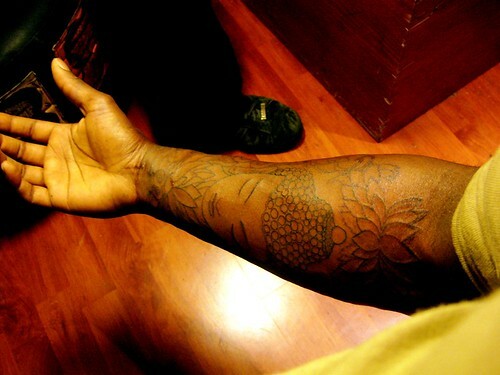 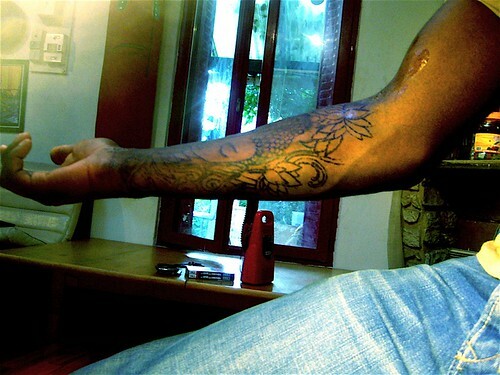 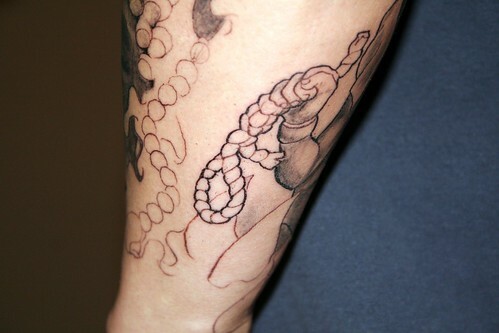 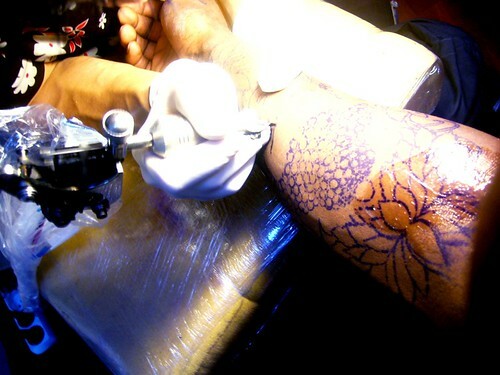 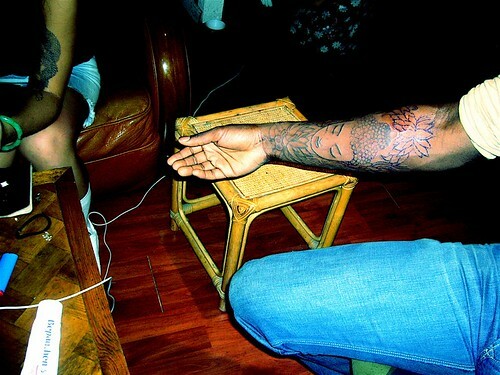 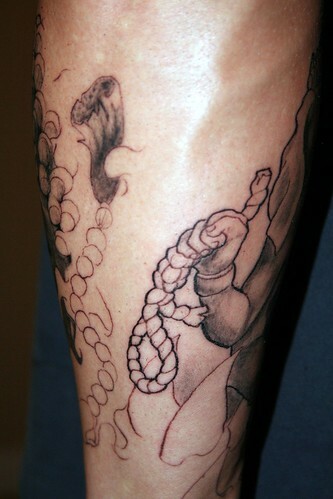 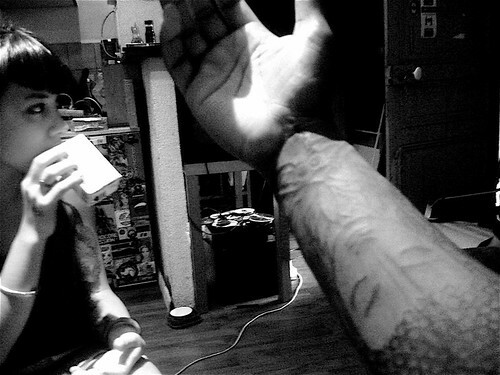 nu tattoo : Buddha on fore arm, originally uploaded by kaysha. 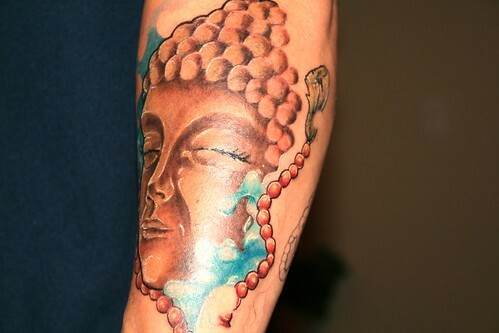 buddha tattoo Granada, originally uploaded by Marzia Tattoo. 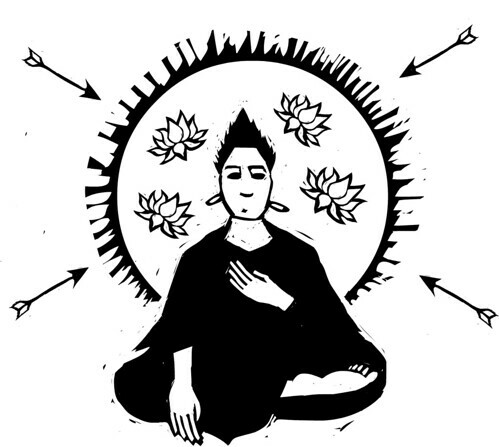 buddha tattoo design, originally uploaded by Austin Kleon. 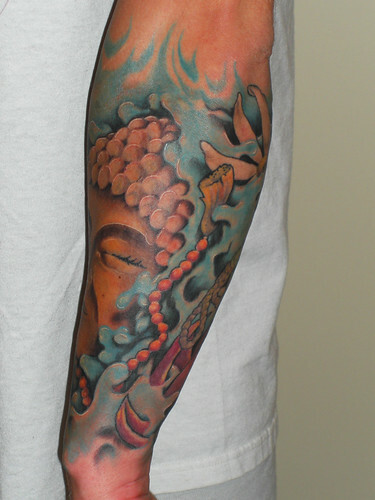 DSC10165 - Jen's Buddha tattoo - Bangkok (Thailand), originally uploaded by loupiote (Old Skool). 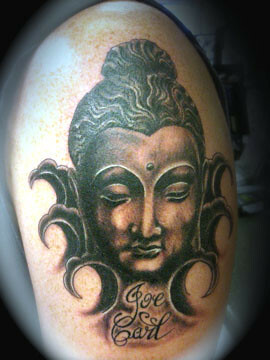 Isis tattoo, originally uploaded by Beetlejess..
this is one nice religious tattoos, great word Lisa Star of Titletown Ink (Green Bay, WI).